You might find a new favorite ramen place! 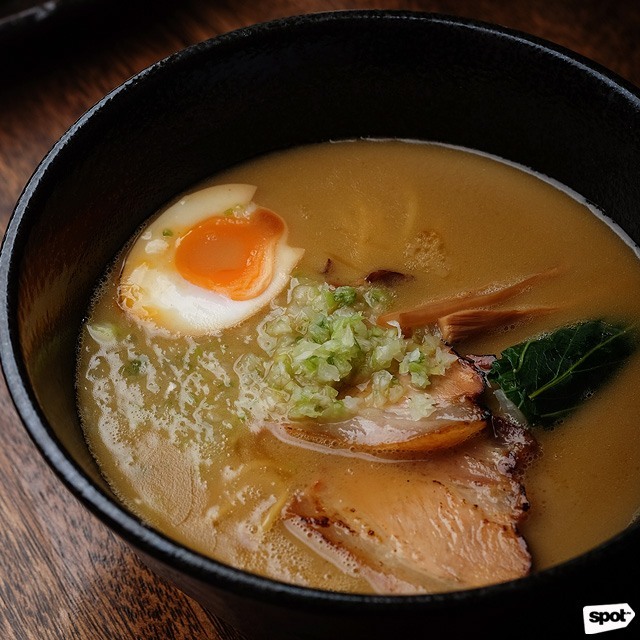 (SPOT.ph) In a food landscape full of ramen places, with more still popping up every now and then, the title of best ramen is one that is hotly contested. While objectively not all ramen is created equally, most have a personal favorite—a particular flavor that touched them more than the rest. 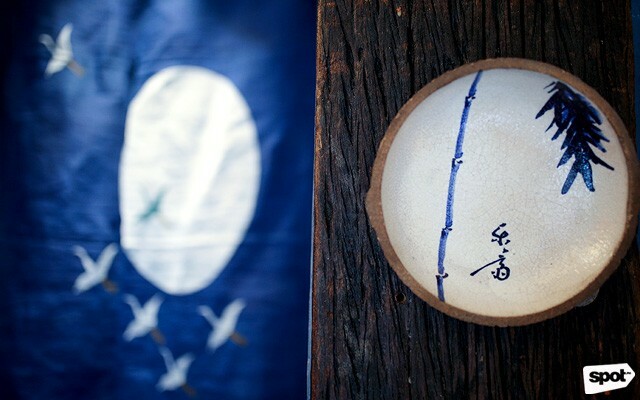 For Vinch Cuevas, he found this magical bowl on a trip to Tongara Ramen in Cebu. 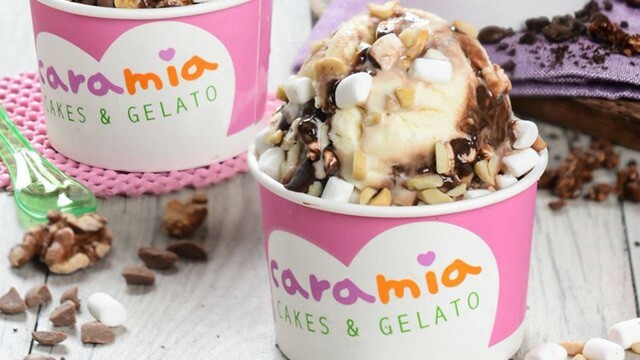 In fact, the experience resonated with him enough to open his own branch of the franchise, bringing the ramen shop from Visayas to Lamp Quarters, a new food spot in Marikina City. 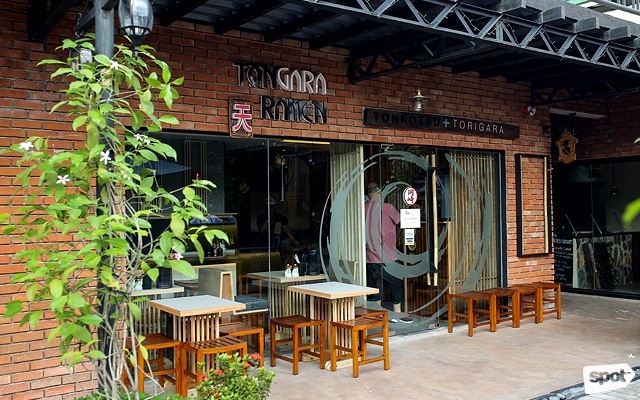 Tongara Ramen was established in Shinjuku, Tokyo back in 2013 by Makoto Okazaki, who is an architect by profession but possesses a passion for cooking. 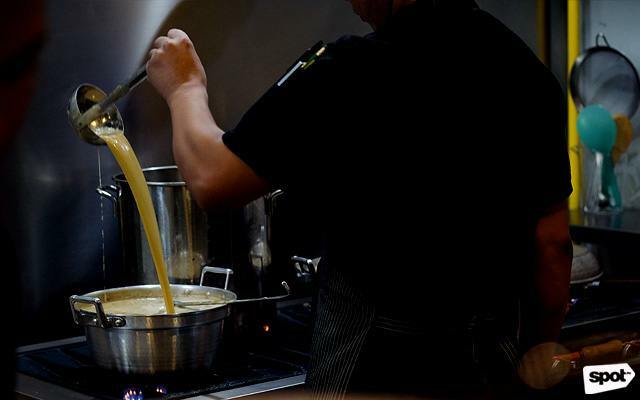 He set his bowls apart from the rest with a special broth he called ‘tongara,’ a combination of tonkotsu or pork bone broth and torigara or chicken bone broth. 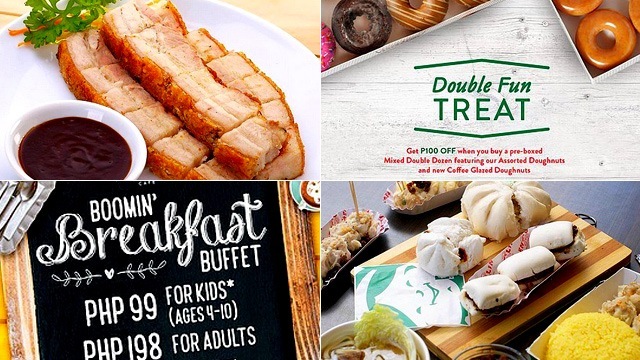 In their cozy corner that channels a ramen hole-in-the-wall in Tokyo, Tongara Ramen offers the exact same menu as the flagship and the franchise in Cebu. All of their bowls have the tongara broth as the base—to best appreciate its distinct flavor, have the signature Tongara Ramen (P390). 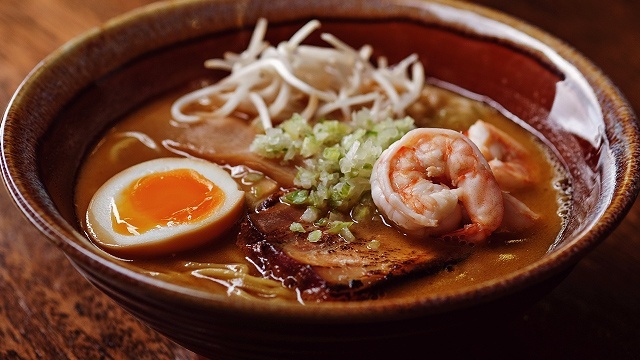 With a chicken and pork base, this ramen has a sweet-savory flavor from the poultry that sets it apart from tne rest, plus all the usual ramen fixins like a soft-boiled flavored egg, tender chasu or barbecue pork slices, and bamboo shoots. 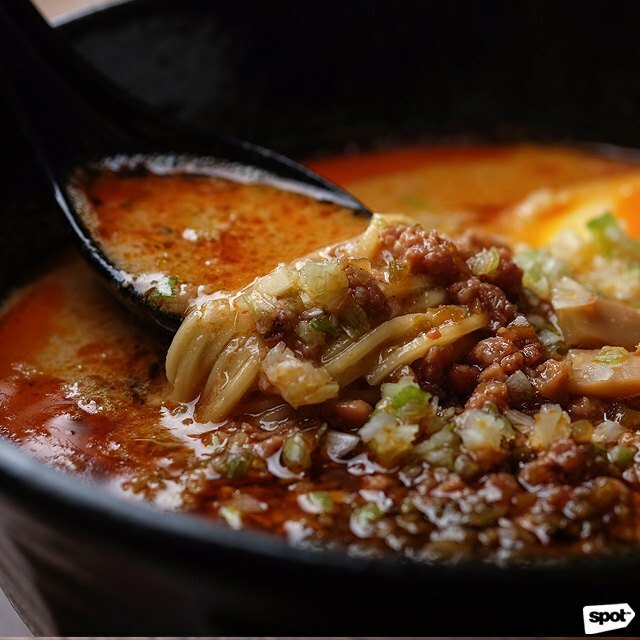 That distinct chicken flavor shines through even in the spicier Tantanramen (P560), with the traditional minced pork. Your taste buds get a pleasantly sweet welcome from the tongara broth before the strong spiciness of the chili pepper oil hits. Though enjoyable, the heat level is best for the adventurous or those who have a stronger tolerance for spicy stuff. If you prefer something with less heat but still bold in flavor, have the Tongara Ebi Miso Ramen (P495). 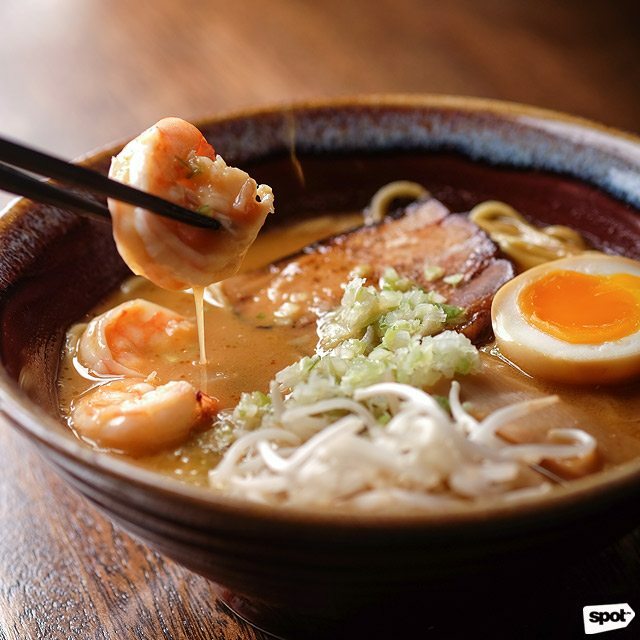 The sweet-savory flavor of the tongara broth is leveled up by the clean briny flavor of a seafood broth. With tender shrimp, plus chasu and a rich soft-boiled egg, this bowl packs a punch for your palate. 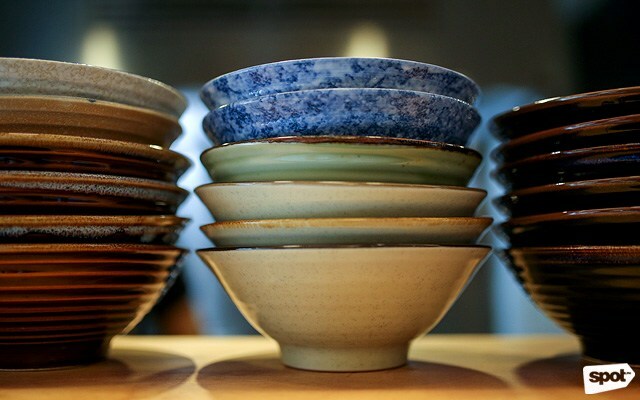 Most of the bowls are big enough to be split between two or devoured by one if you’re particularly hungry, but some of the ramen bowls, like the Tongara Ramen (P220) and the Tongara Ebi Miso Ramen (P260), can be had in smaller, junior-sized bowls from 10 a.m. to 5 p.m.
“We don’t try to be the quote-unquote best,” says Vinch. “But we try to be unique.” With ramen boasting a flavor profile different from your usual, but with that familiar comforting taste you look for in a good noodle dish, looks like Tongara Ramen is well on its way to becoming a ramen shop you’ll find difficult to shake from your mind after the first visit.